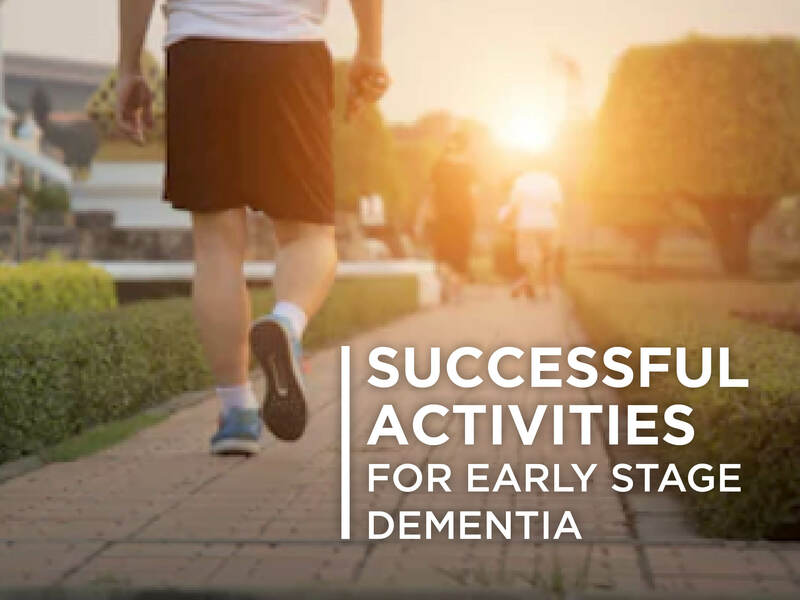 Understanding the person living with dementia and their individual need is key to effective activity planning. Learn how to create relevant, age appropriate and purposeful activities. Learn to focus activities on the person rather than the disease. Practical application for care partners and professionals. CEs available.